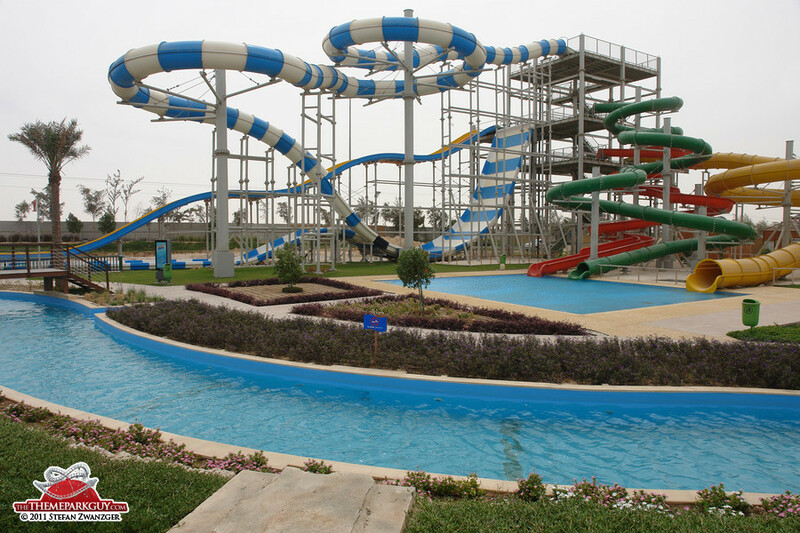 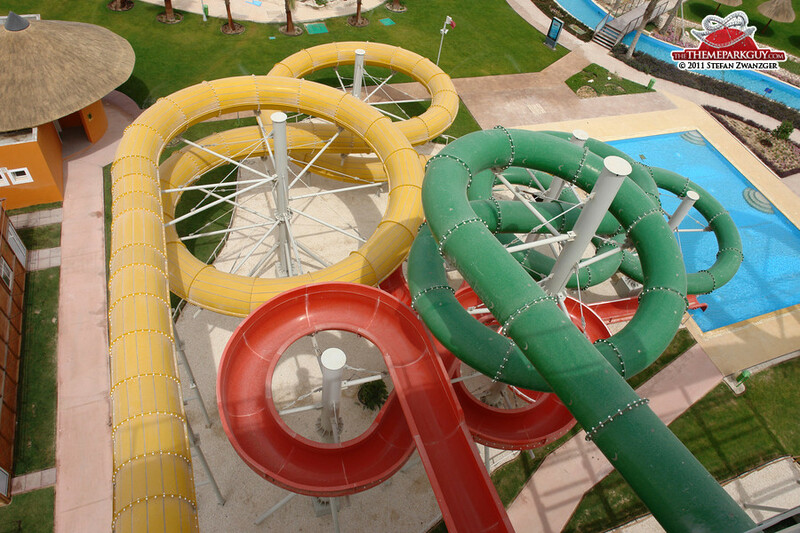 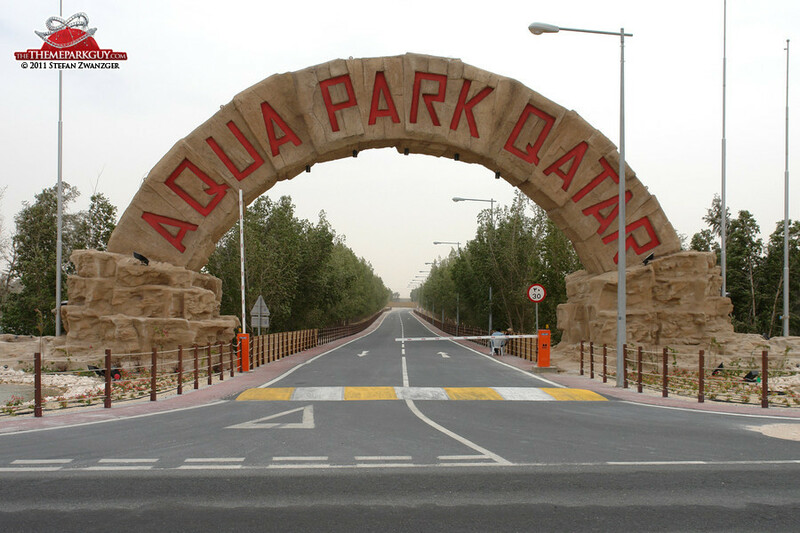 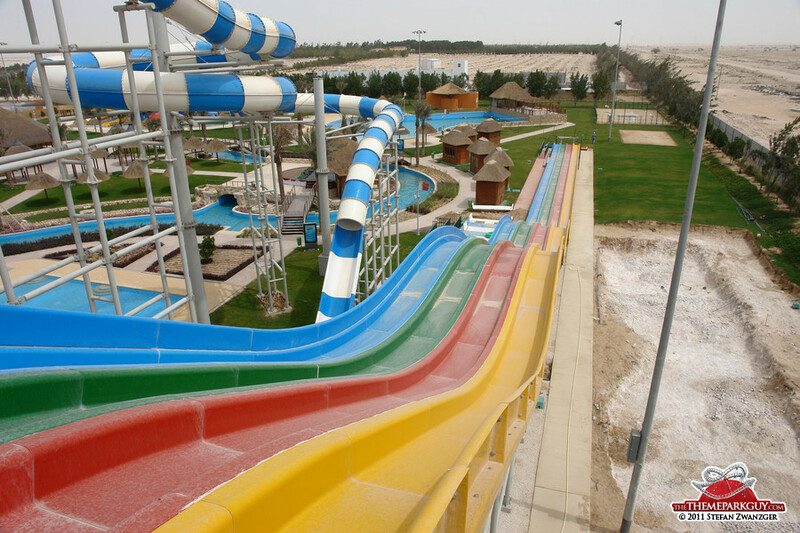 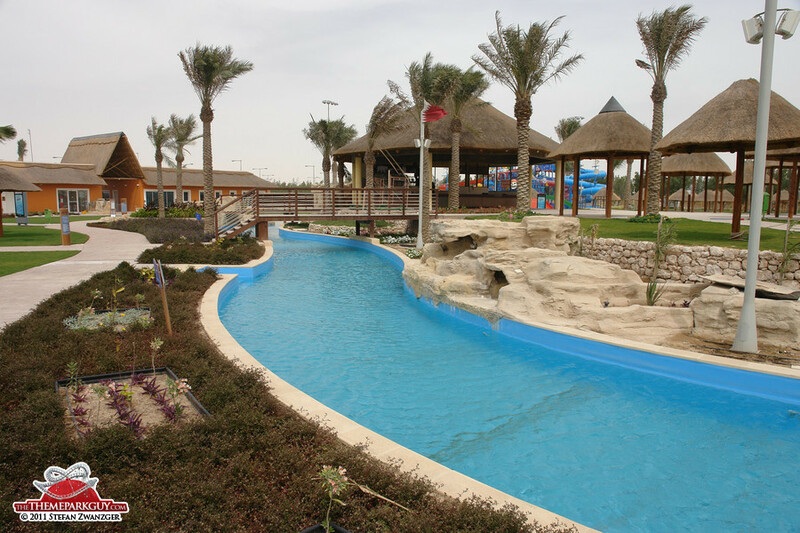 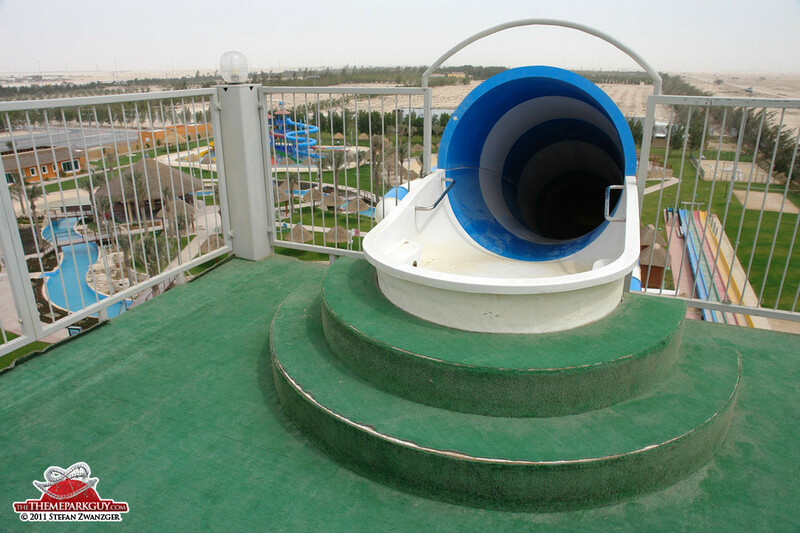 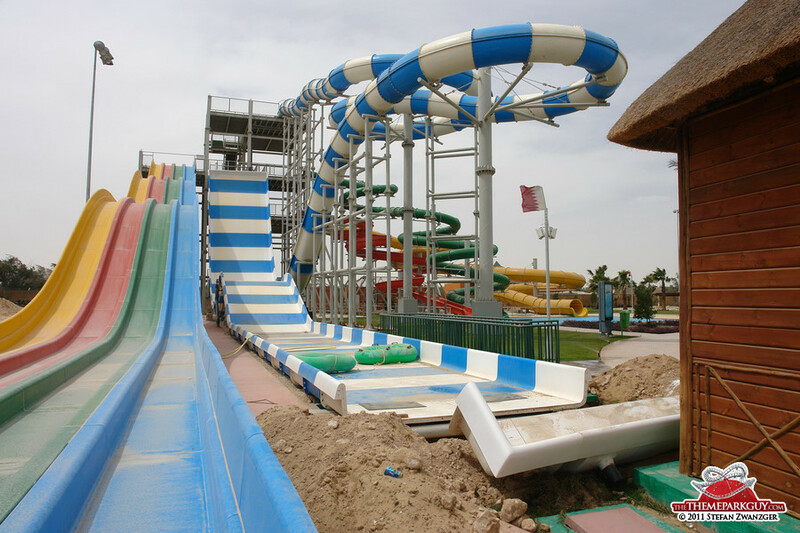 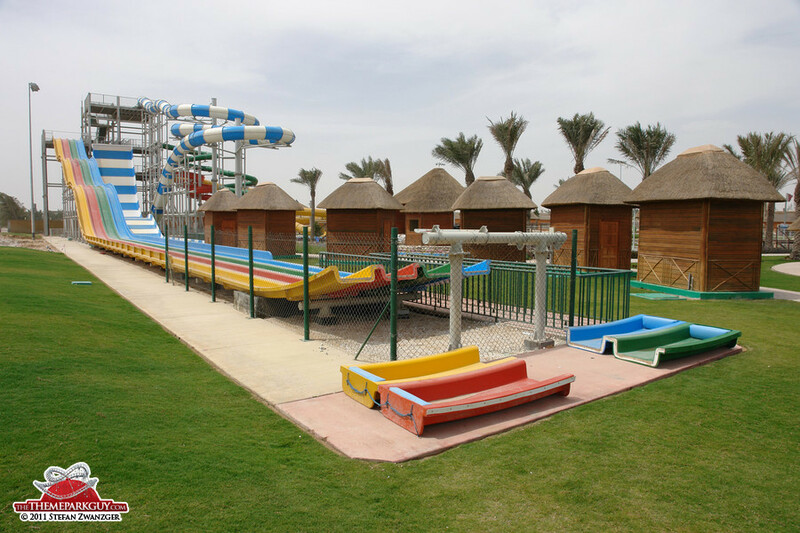 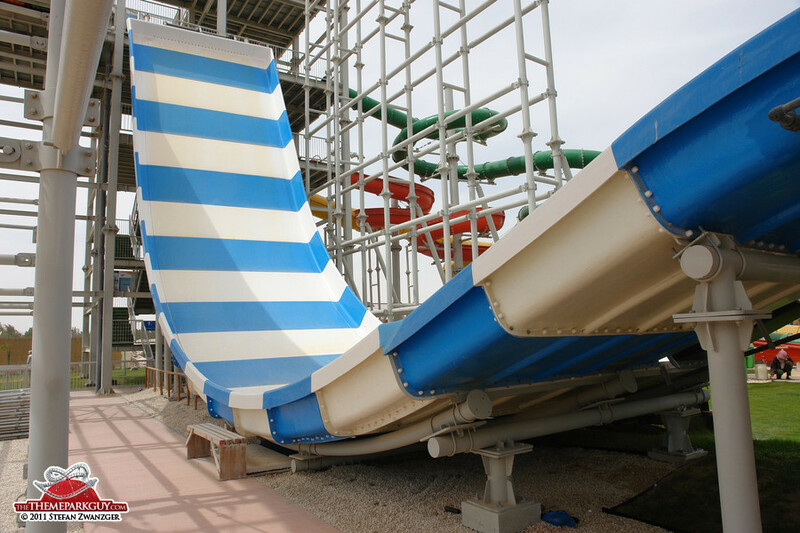 Aqua Park Qatar is a small, basic water park consisting of a three-storey slide tower featuring five slides from Canadian manufacturer WhiteWater West, a small wave pool and a small lazy river. 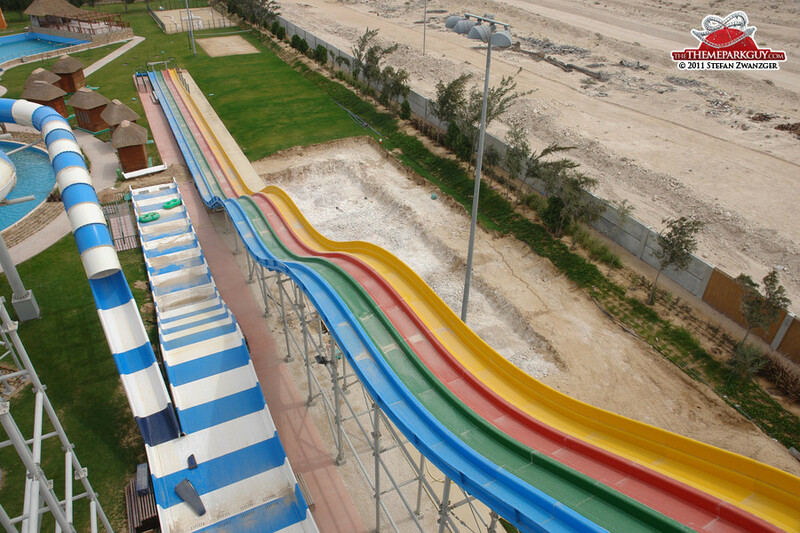 Nothing wrong with it, but nothing special either. 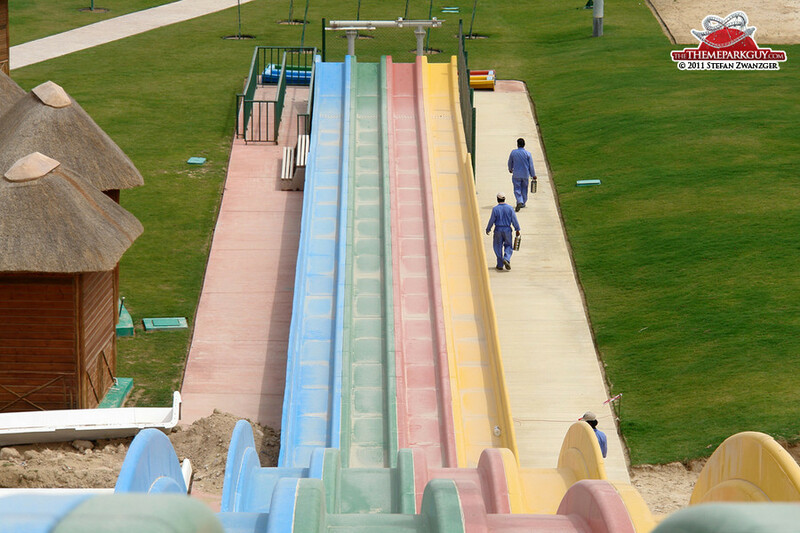 Although it recently opened in autumn 2010, it was closed when I went there in March 2011 and is due to reopen in April. 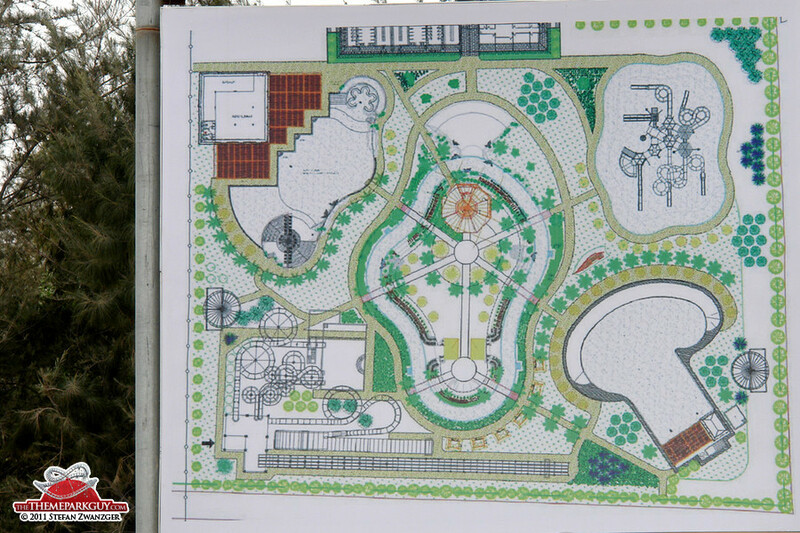 Expansion is underway. 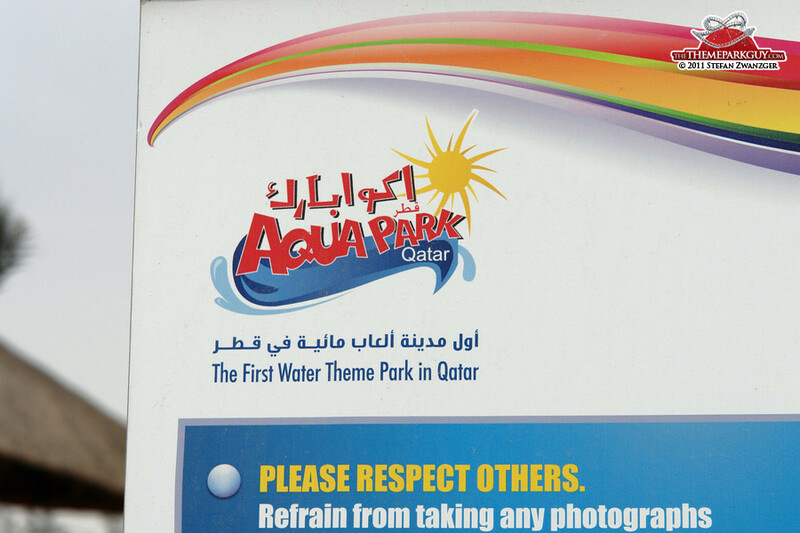 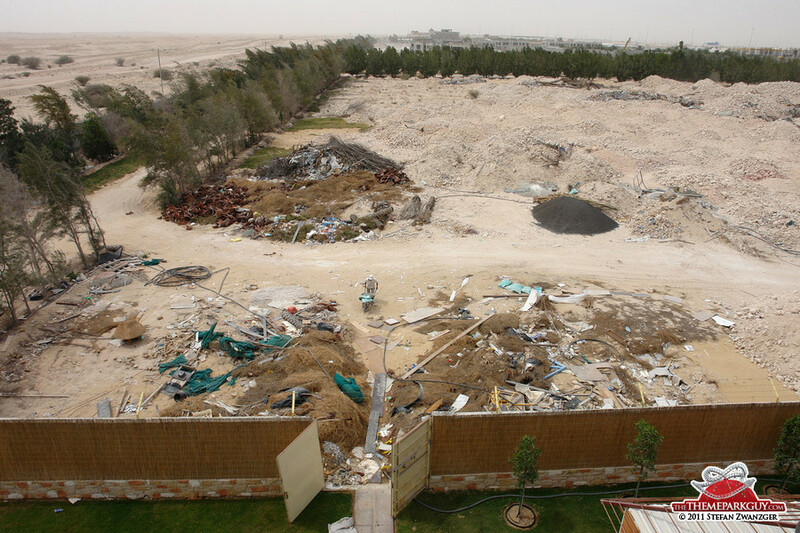 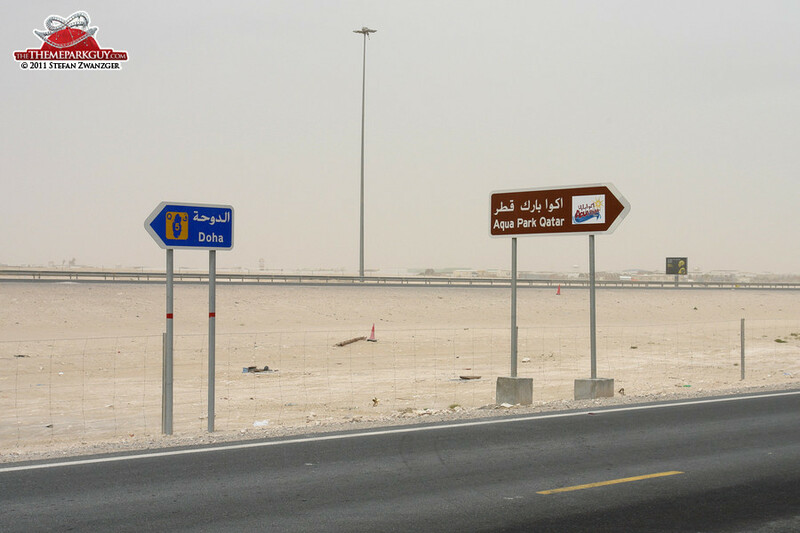 The good thing is that the brochures call it the 'first water theme park in Qatar', which means that there will be a second. 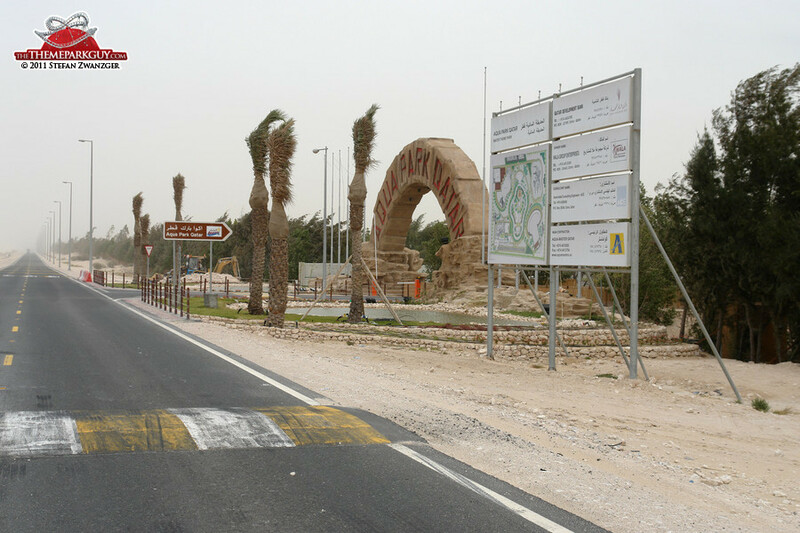 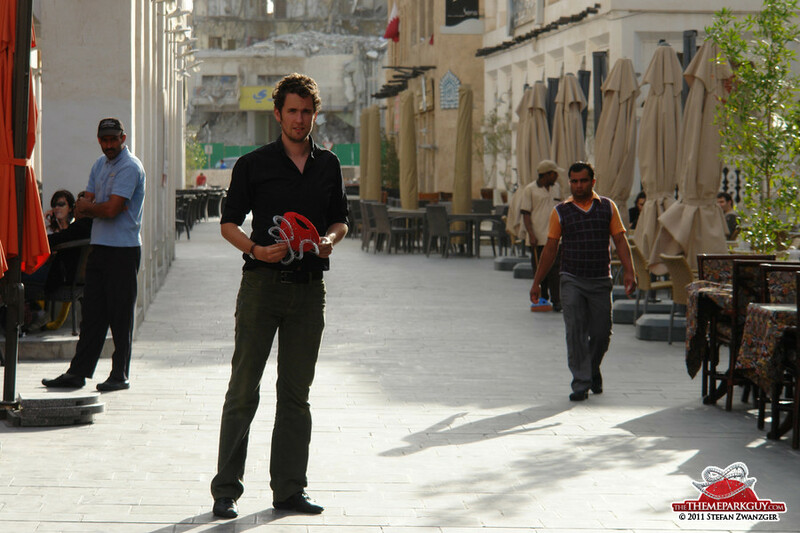 The real deal, however, is the reinvented city of Doha itself - 'The Pearl' island and the 'Katara' cultural village, with its brand-new opera house, feel and look like the very best a theme park could be.